Halloween is coming soon! It is one of my favorite holidays and I love creating things to decorate my home for Halloween. 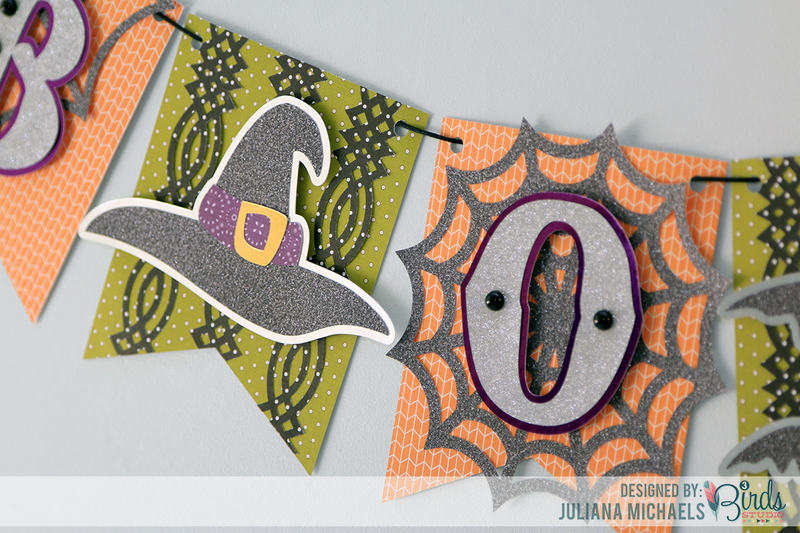 Today, I'm sharing a sneak peek of a Halloween Boo Banner banner that is up on the 3 Birds Design Blog. 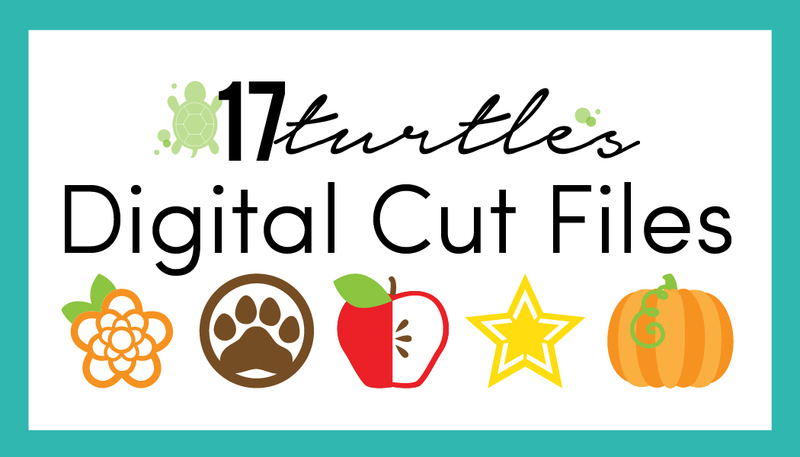 I used the following 17turtles Digital Cut Files to create it: Spider Webs, Spooky Spider Bats & Cat, and Boo Crew. 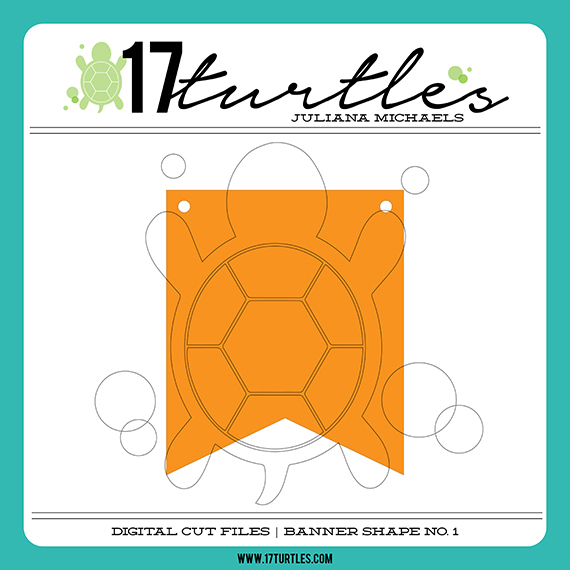 These are available in my 17turtles Etsy Shop. To help you get started creating your own Halloween banner, I am sharing the banner shape as a FREE digital cut file that you can download below. I hope you enjoy the free digital cut file and I'd love for you to stop by and check out the full banner over on the 3 Birds Design blog! Your banner is darling. I love the colors, muted but truly Halloween. Thanks for the file. Love the banner!! Perfect colors and such cute designs!